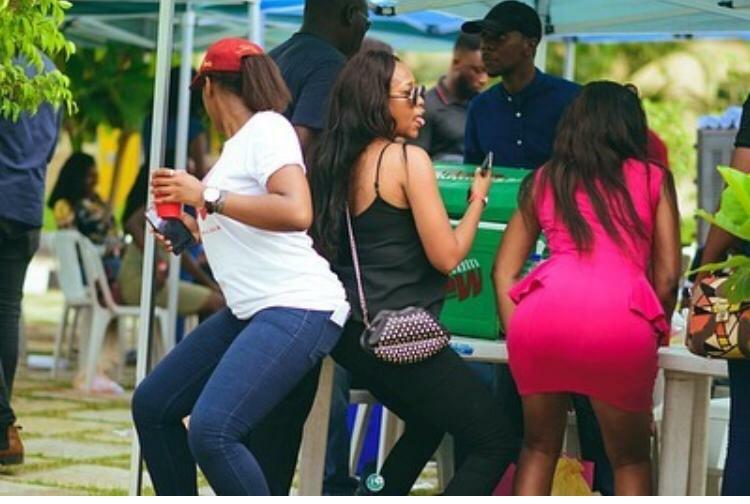 It is no longer news that the SociaLiga is back and the very 1st instalment for the year is holding on the 20th of April at the home of SociaLiga, Children’s International School, Lekki Phase 1. Hey you! Yes, you!! 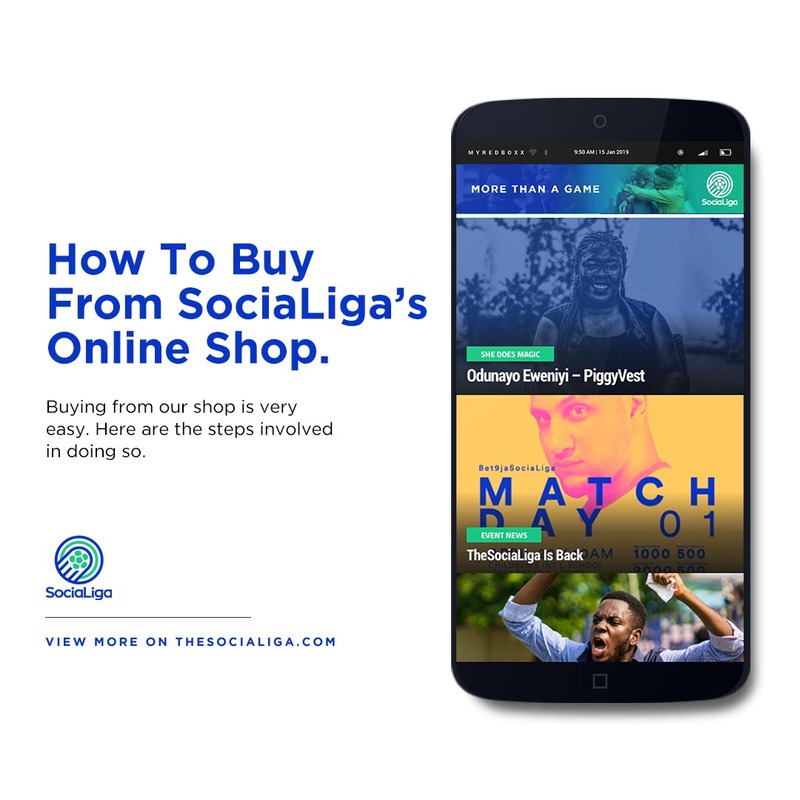 We know you are looking forward to the forthcoming SociaLiga MD1, let us help you out by giving you a glimpse of what to expect. 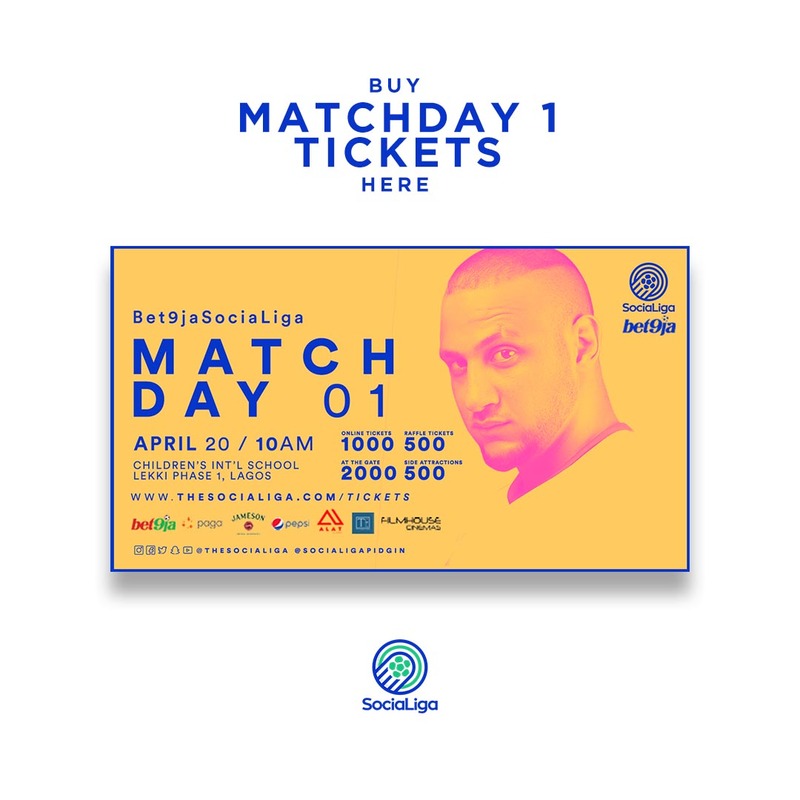 Great Football: It’s no longer news that the SociaLiga is back and the very 1st installment for the year is holding on the 20th of April at the home of TheSociaLiga, Children’s International School, Lekki Phase 1. 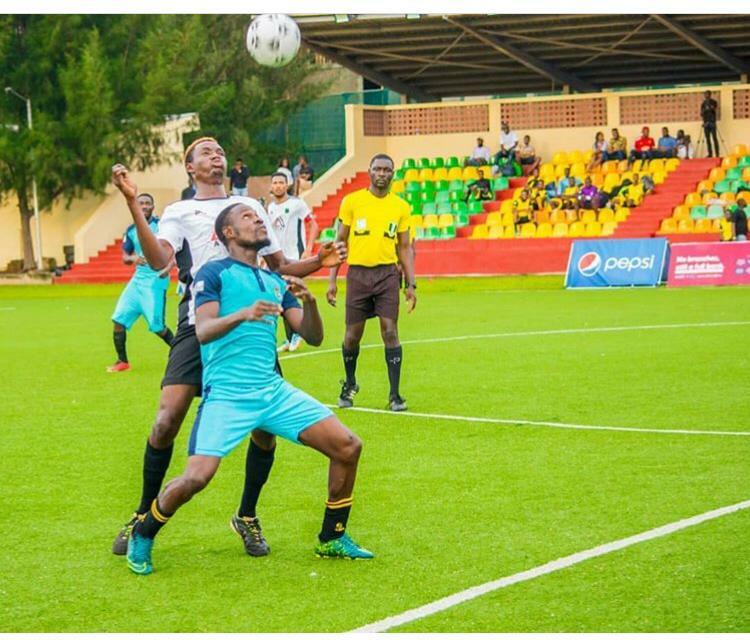 Season 4 promises to be more exciting with intense football from the teams as they battle out who will emerge the ultimate champion of the SociaLiga 2019. 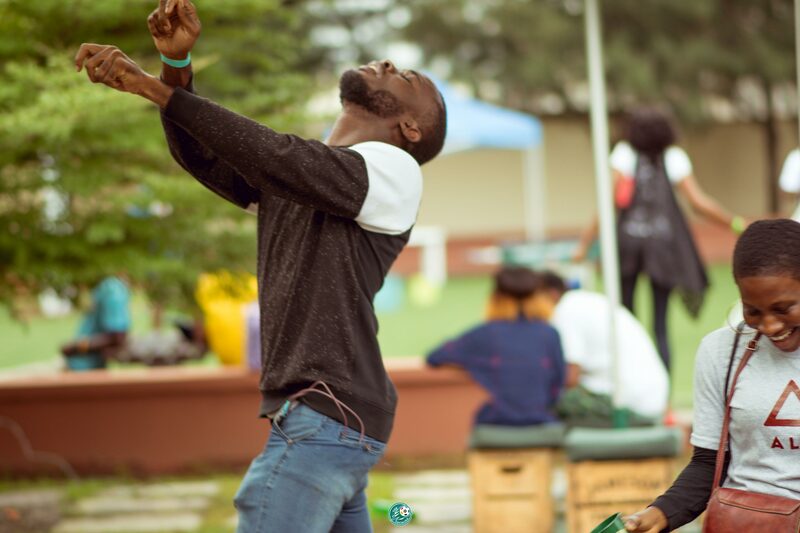 Thrilling Entertainment : MD1 look forward to a more electrifying experience at the SociaLiga 2019. Varieties of vendors, appearances & performances by A list celebrities, entertaining side attractions, great raffle draw prizes to be won by our fans. 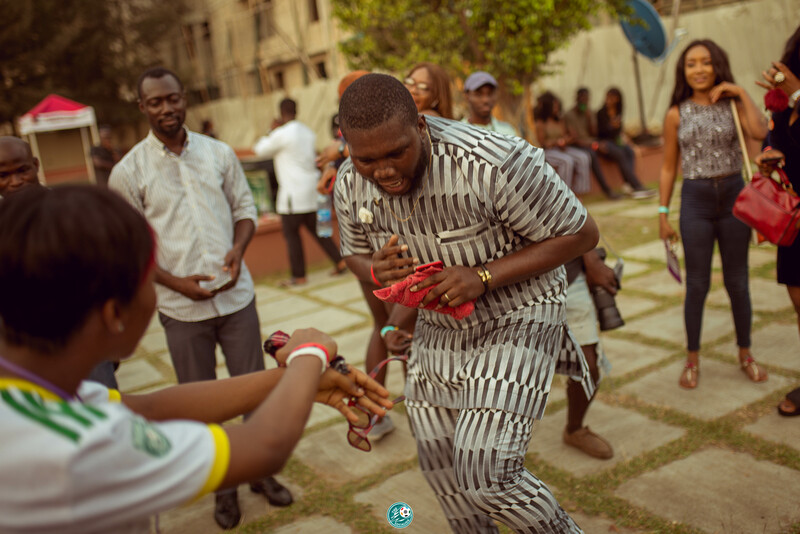 Gbe Body eeeeee!!!!! 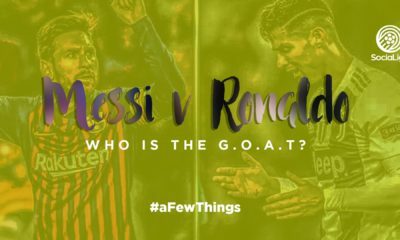 : Nothing else to say here except KAPAICHUMARIMARICHOPACO, Zlatan Ibile!!! !